Our ancestors held no prejudice against illustrated books for adults. Art and words were beautifully combined in sacred texts like the Lindisfarne Gospels. For a wonderful programme about these by David Almond, follow this link to the Radio 3 site. I have divided this piece into Picture and Book sections – but I’d like you to think of it as a whole for both artists and writers. I love how the artist Eadrith used birds and animals in his work. He plays with their features and integrates them into the whole design. Could you transform a creature into a magical being, keeping something recognisable about it? Or if you favour realism, could a creature reoccur in your work – could an owl, say, have her own little story throughout the book? 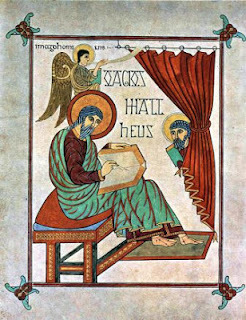 We get little glimpses of the scribe in the Gospels – it was created by one artist throughout. It is Eadfrith’s individual style that unites the whole work. Do you choose to reveal or conceal yourself as creator in your work? 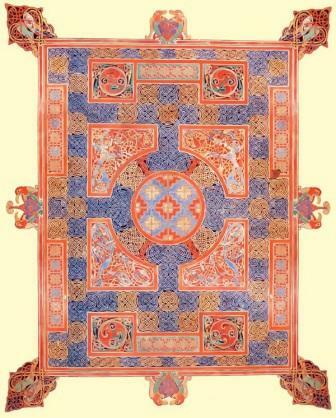 The Lindisfarne Gospels arose from their immediate surroundings. 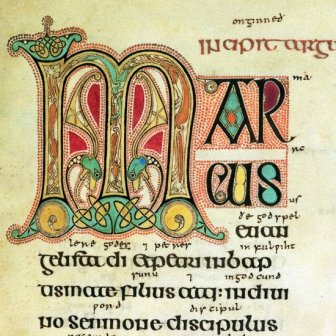 The vellum came from local calves, the words were written with the feathers of local birds and the colours from the stones and plants. Are there ways your work can be imbued with a specific place, rural or urban? Is the landscape in the ink? 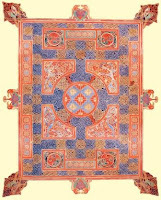 Yet the Lindisfarne Gospels did not stay on their tidal island off North East England. The monks fled with them away from Viking raiders. Over 13 centuries they ended up in The British Library in London. 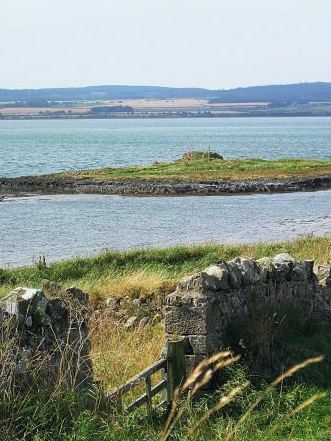 To the delight of many in the North East, the Lindisfarne Gospels and the St Cuthbert Gospel [the oldest European book] are coming home- almost. 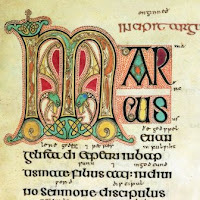 They will be in Durham Cathedral 1st July – 30th September 2013, temporarily reunited with one of their inspirations, St. Cuthbert, after 12 centuries. What a lovely fresh start to Monday, to read this, thanks! Reminds me of what my dad used to say "If you want new ideas, go to old books!" 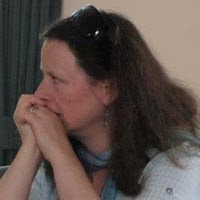 I love these inspirational pieces, Philippa - they give the imagination room to breathe.